The SANBI National Botanical Gardens are full of wonderful stories to be told and fascinating species to see and learn about. Next time you are in one of these beautiful gardens in South Africa, take the time to stop and read the informative interpretation boards or chat to the gardeners. Strolling around Kirstenbosch, you are likely to come across a very striking large tree next to the otter pond. Here we share some interesting facts about that tree: the African/red mahogany (Khaya anthotheca). 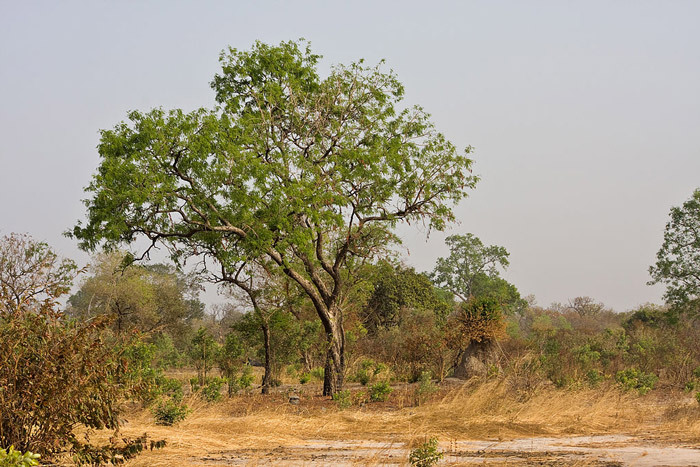 – Legend has it that an early botanist visiting Africa many years ago, saw this tree growing in a forest and asked his guide what it was called. The reply being ‘Khaya’ – which in the guide’s language meant ‘I don’t know’. The botanist, none the wiser, diligently wrote this down and the genus was named accordingly. – The species name anthotheca means flower in a case – although it is the seeds that are found in a hardened wooden case. 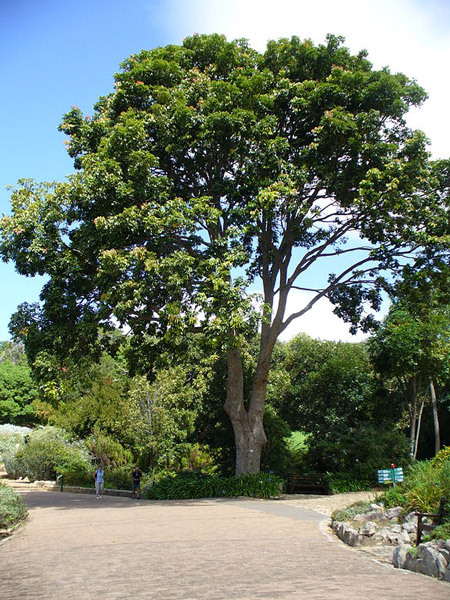 – The African mahogany naturally grows at medium to low altitudes in evergreen forests and riverine fringe forests, so the one at Kirstenbosch is actually very far from home! – The African mahogany is often planted as a decorative shade tree for large gardens and parks. It is fast growing and needs deep fertile soil, as well as ample water in summer and spring. 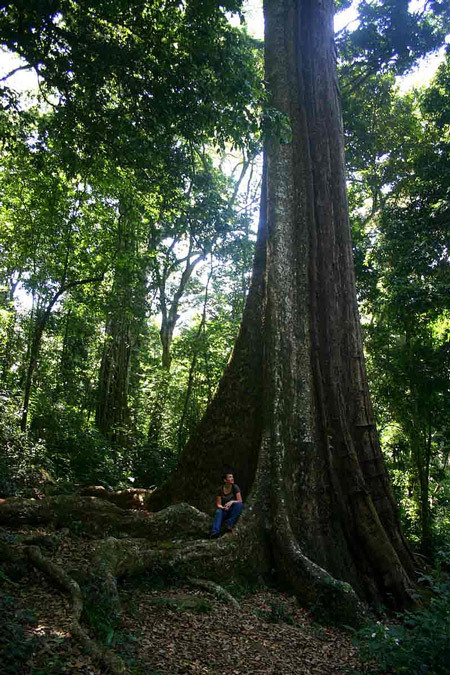 – The ‘Big Tree’ of the Chirinda Forest in Zimbabwe is a Khaya anthotheca – reaching up to 60m tall. 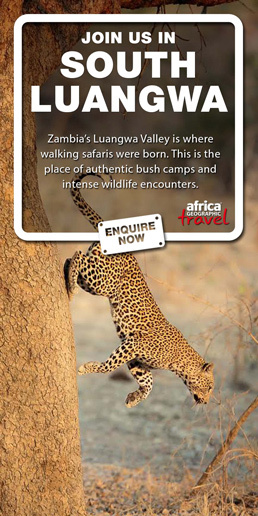 – This species is listed as Vulnerable, facing risk of extinction in the wild. It is heavily exploited for timber, particularly in East and West Africa, but some populations are being protected as in some countries log export is banned and/or felling is limited. – It is more than just a pretty face. 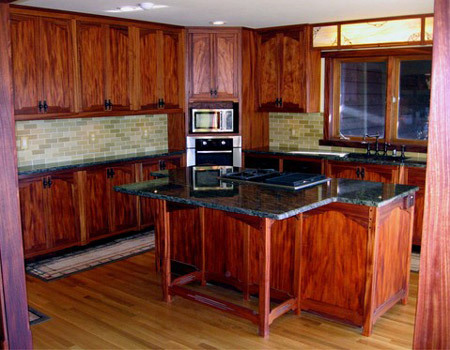 The African mahogany yields one of the most important woods in many parts of Africa. It is hard, works easily and has a handsome grain. It also takes to fine polish, making it popular for furniture, flooring and panelling. It weathers well and is resistant to borers and termites. 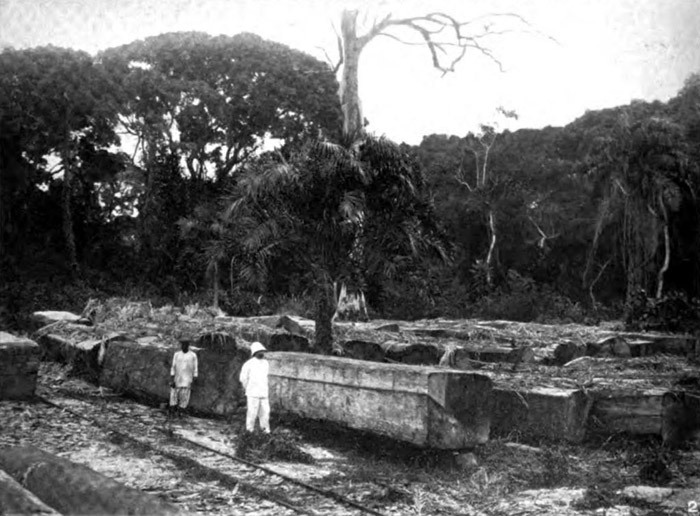 – The bark is bitter and used to treat colds, while the seed oil can be rubbed into the scalp to kill insects like lice. – The ‘genuine’ mahogany comes from three trees in the genus Swietenia, native to the Americas but now also planted in Asia – also members of the mahogany family. There are 15 more mahogany family trees that yield comparable timber, such as Khaya and Entandophragma from Africa, Toona from India, China, Australia and Indonesia, and Dysoxylum from New Zealand. Learn more about nature, embrace the outdoors, and share your knowledge with others with the Botanical Society of South Africa. The Botanical Society encourages flora conservation and knowledge sharing. Find out more about the society on www.botanicalsociety.org.za and support them by becoming a member, via a donation or by getting a MyPlanet card and making them a beneficiary. MySchool MyVillage MyPlanet is one of South Africa's biggest fundraising programmes and allows you to make a difference, just by shopping. Every time you swipe your card at any of our partner stores they'll give back a percentage of the purchase value to your chosen school or charity. The programme allows cardholders to make a difference to worthy causes without it costing them a cent. More than 1 Million South Africans carry a MySchool card. Thanks to you more than R1 Million is donated every week to help over 8 000 schools and charities. Get your free card today. Every swipe counts!